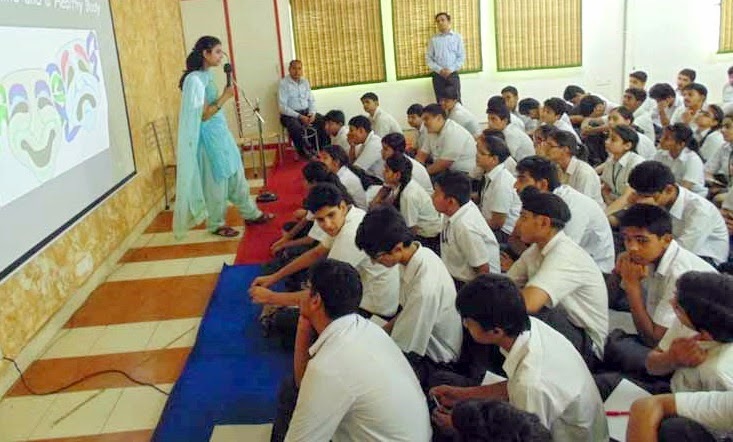 The students from classes X to XII attended an informative workshop on Personality Development conducted by Ms. Ankita Mishra, Faculty Head for Delhi, NCR. The workshop enlightened the learners on recent updates on Personality Development, what all factors are involved in a personality development, especially grey areas that needs to be addressed and focused. Right from rhetorical skills, effective communication skills, being well groomed, to group dynamics skills. All the aspects of personality development were covered in an enriching 45 minutes session. DDA NEGLECTING THE DWARKA SUB-CITY ? That’s not the Jhansi Ki Rani!